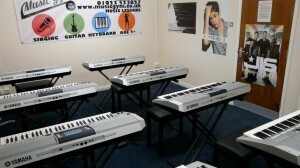 Yamaha Music Point :We are very proud of our fully equipped teaching studios at the Music Gym Watford. 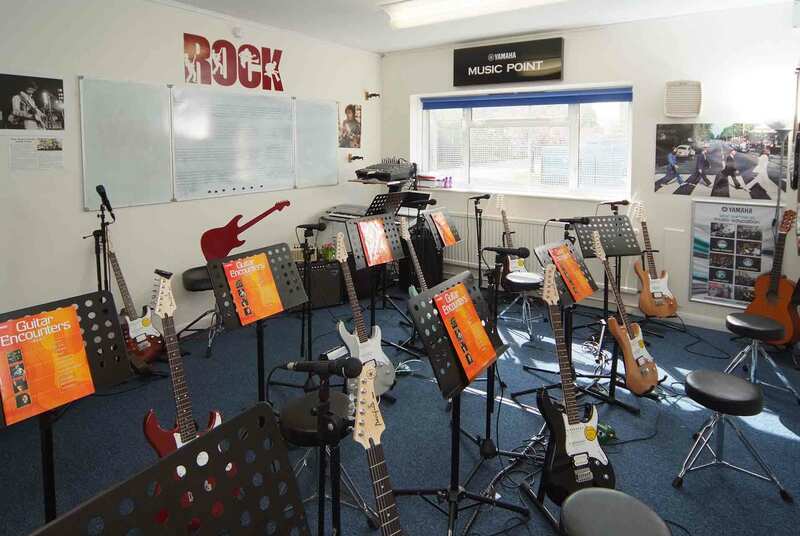 Music Gym is proud to be a YAMAHA MUSIC POINT – it is a hard task to achieve Yamaha Music Point status – we have to adhere to tough standards in premises, equipment and teaching staff to be a Yamaha Music Point. 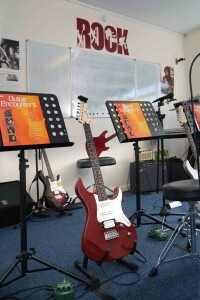 We are the only Music School that has expert musicians that have to pass a vigerous training programme before being allowed to teach a curriculum – our Yamaha teachers have to visit Yamaha HQ yearly to update their skills and learn new ones.We believe we offer the best Music Tuition in Hertfordshire. As a Yamaha Music Point we are part of the Yamaha Music School. 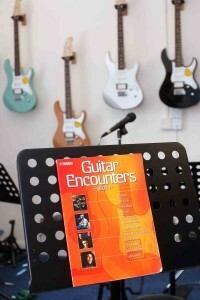 For more than 50 years now Yamaha has been developing teaching courses for lessons at music schools for young and old alike. 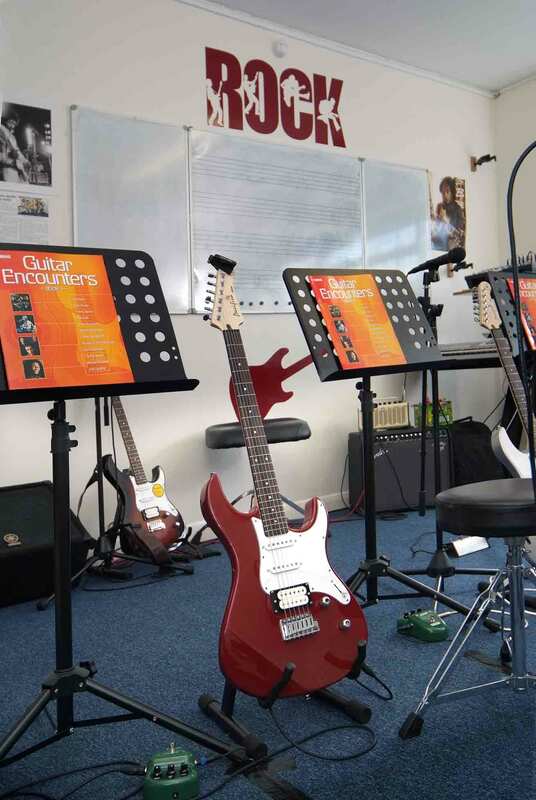 These teaching programmes are used worldwide in the Yamaha Music Schools. Since the opening of the first Yamaha Music School in 1954 in Japan, more than 600,000 students have meanwhile received lessons from over 20,000 teachers at more than 6,000 different locations around the world. Yamaha wishes to contribute towards awakening the musical aptitudes of everyone already at a childhood age, to further develop those in play and to offer a wide range of continuous support in the form of teaching. Yamaha Music Point (YMP) is Yamaha’s music school brand with a focus more on our popular music courses. In the UK this includes keyboard (Play For Keeps courses), guitar, drums and vocals. The Yamaha lessons they provide are designed to be fun but, at the same time, take students as far as they wish to go, towards the highest levels of musicianship. These courses cover a broad range of skills which will therefore give Yamaha students a breadth and depth of skills. This means that Yamaha students can expect to have a greater range of musical choices open to them, outside their lessons, than in most other kinds of teaching, whether as a beginner or an advanced student studying towards grade 8 or beyond. Yamaha UK’s partnerships with Trinity-Guildhall and with Rockschool examination boards have enabled us to develop bespoke examinations for our students, based on their Yamaha course materials, which lead to recognised UK qualifications and the associated UCAS points necessary for those applying for full-time courses at UK higher education institutions. The UK’s YMP community teaches around 8,000 students every week, aged from around six years to well into retirement.